Shopping for everything nowadays gets extra hard because you have so many options where to shop. And not only that, the wide variety of design and styles makes it even more harder. The good thing though is that the designs became more versatile, so if you choose wisely you can wore it again in different season and occasions. All you need is to mix and match it wisely. If you're interested on this bikini as well, click on the image for the links. Wow! I absolutely love your blog! I am following you now via gfc! Those Bikinis are just gorgeous!!! Amazing bikinis. So dang HOT! Love them all, Ms V! I agree, it's all about mixing and matching wisely! Gorgeous selections! Love the white bikini! 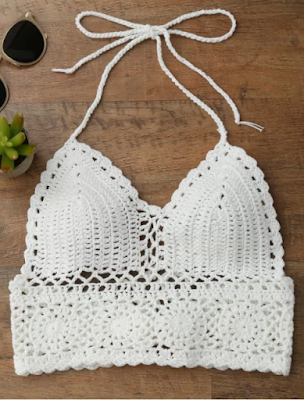 These bikinis are so interesting and really popular now! So good selection,very attractive and modern. Lovely choices!Also You have so interesting blog and I like it.